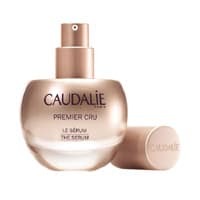 Caudalie is giving away free Premier Cru skincare kits and each kit contains and serum and a cream sachet. Follow our link, scroll down to the sample offer and then signup with your details to get your kit. Click on “GET IT HERE” button and then follow instructions given above to get your free skincare kit.